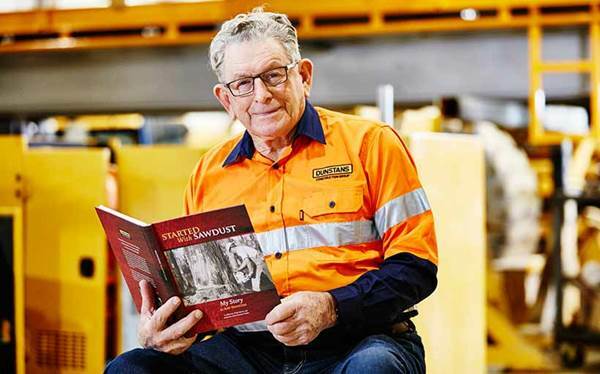 On the 25th of April 2015, surrounded by friends and family from far and wide, Ray Dunstan released his new book, which is a collection of history and memories from the Dunstan Family. This milestone book is a great achievement. It tells an equally great story and is something to be very proud of. Please contact Dunstans head office to request a copy.